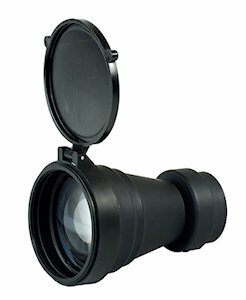 3X Military Lens : A high performance Galilean afocal telescope, the 3X Military Lens with F/1.5 optics mounts to the objective lens of many of ITT's night vision devices. This lens comes in a convenient, flexible and durable carrying case. 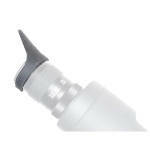 For Use With : PVS-7, PVS-14, D-121M. Due to military requirements, this item may not be available for up to a year.